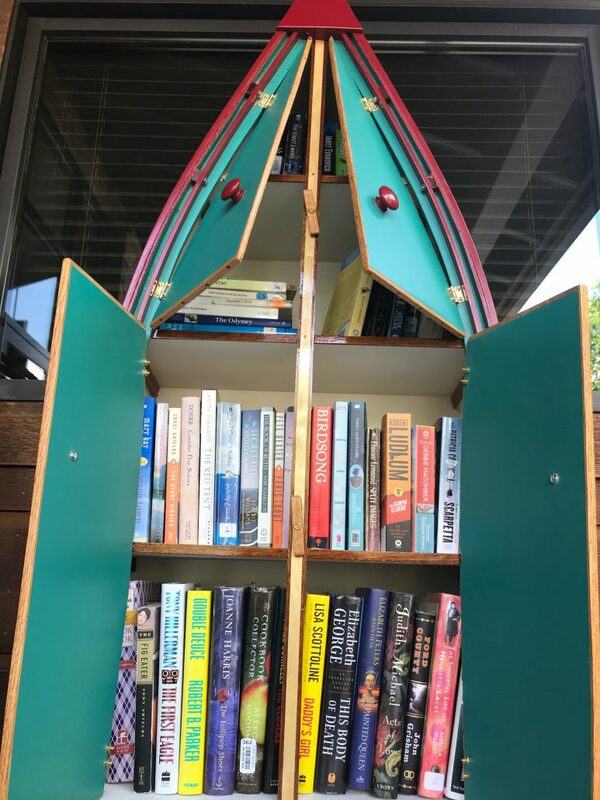 In a world where paperback and hardcover books seem to be becoming obsolete due to their progressive “replacement” by Kindles, eBooks, etc., you may not have heard of this concept – Little Free Library, but you should absolutely know about, support and try it out! We now have one located right outside our All Season Resort Realty office right inside the entrance of Teton Springs in Victor; it was built by a boat maker. The idea is, you bring a book (or two or three…) with you that you’d like to pass on or retire, place them in the Little Free Library and trade them for a book (or two or three…) that you’d like to check out. Or simply donate any of those dusty, untouched books you have lying around so others may benefit from them. It works best when there is a constant rotation of books coming in and out, so swing on by and help us get it started! Books for all ages are welcome and since it’s located outside, it’s open 24/7 – what Library can say that?! Please click here for more information about Little Free Library. P.S. Please note, however, that you may not return your actual library books here. Music on Main Lineup Happy Labor Day!